There is a tremendous amount of media and speculation about the end of the world. 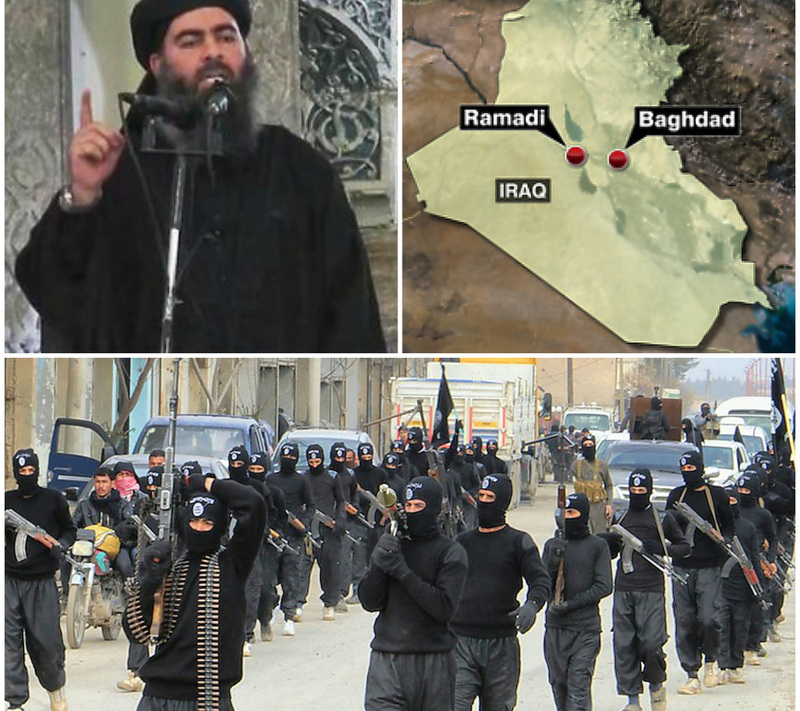 We’re in a climate where Christians are being mass-murdered and driven out of the Middle East. Russia is violently propping up the Shia regime in Syria, Iran may already have a nuclear weapon, and the United Nations routinely persecutes Israel. Many Christians believe that Islam is evil, and the followers of Muhammad may spawn The Anti-Christ. Speculation runs rampant in fundamentalist Christian circles, and the History Channel takes advantage of Christian interest by creating hokey “documentaries” of end-times drivel. It’s easy to see how Secular Humanist (SH) members of the media and academia gain traction when they talk about Evangelicals being crazy. It seems hard to determine which is crazier; the Evangelicals or situation. Regular readers of this blog know I am a pastoral counselor. 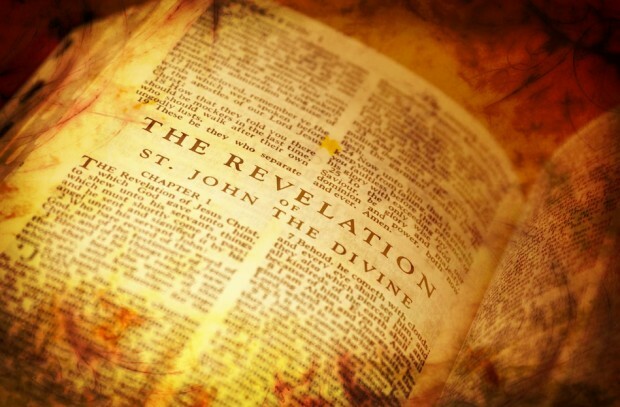 The subject of eschatology (study of end-times) comes up more often outside the counseling room than inside it, but it does come up quite a bit. Informally, I would split my population of care-seekers right down the middle for those who believe we are living in the end times, and those who really don’t care. There are a vast number of resources about eschatology available in print and media, so I won’t bother addressing the play-by-play of the second advent of Christ. I’m more concerned with helping people understand how to deal with the questions of eschatology, and more importantly, how to personally deal with the question. I think I have advice that will help Christians navigate life in context with the knowledge of end times. Let’s start with belief. Christians with a healthier faith are the ones who study the Bible. My advice here is, “Study the Bible!” Don’t just take the preacher’s word for it, and certainly don’t believe a syllable of the nonsense you see on the History Channel. The History Channel is only motivated to give you a juicy story so they can make ad-revenue; they care nothing about the truth. 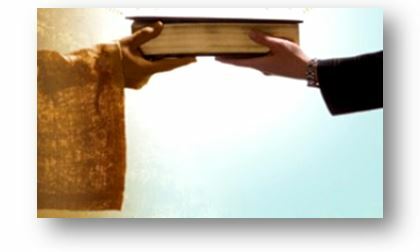 I would focus my Bible study in 4-places: (1) Matthew 24-25 – the Olivet Discourse, (2) Daniel – 7 through 12, (3) Revelation, and (4) 2 Thessalonians 2. You will likely want some help with certain terms and important historical perspective. 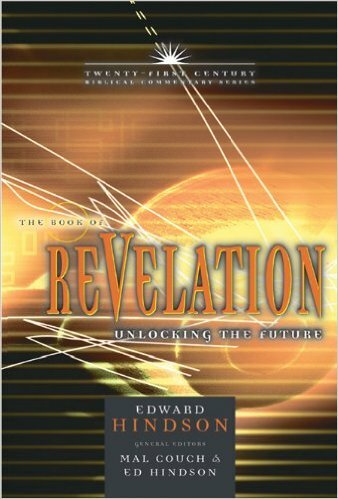 I recommend Edward Hindson’s commentaries on Matthew and Revelation in the Twenty-First Century Biblical Commentary Series. 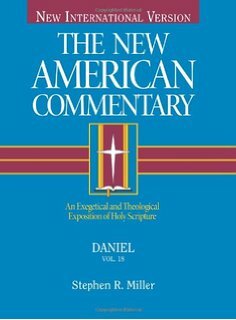 For Daniel, I use Stephen R. Miller’s New American Commentary (though it is a bit technical). Study, and form your own opinions, then look for other opinions. Don’t be afraid of talking about, or studying the end times. If you are indeed a Bible-believer, this is just part of the Word that we have been given by God. Also, avoid the sensationalism, hype and money-making ventures associated with eschatology. To be an effective witness for Christ, you really have to own your own knowledge about His Word. After you get your feet planted in the actual biblical record, you will have a basis to work from in discussing eschatology. I recommend keeping and studying a quality, conservative resource. 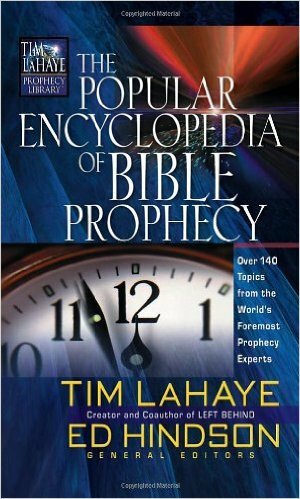 Tim LaHaye (Left Behind) and Edward Hindson also put out The Popular Encyclopedia of Bible Prophecy, which I put in my library because of its comprehensive and plain-language style. anything and everything supernatural from the Bible. 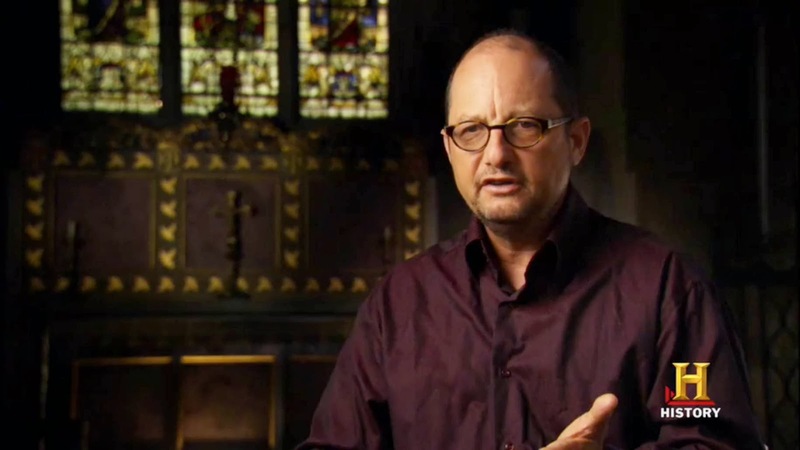 For example, Bart Ehrman, PhD., the James A. Gray Distinguished Professor of Religious Studies at the University of North Carolina at Chapel Hill seems to be a media favorite when there is a question about eschatology. What they fail to tell audiences is that Ehrman is a former Christian who cranks out book-after-book trying to delegitimize the Bible. Charlatans are everywhere when you go looking for end-times information. This is why I recommend you start by reading the Bible and owning your own understanding. Non-believers tend to be intrigued about the end of the world. As a Christian, you will very likely get questions about the end times. This can open up the door to share your Christian witness if you handle it properly. Matter-of-fact answers that are based in Scripture are the best answers to give. Elmer Towns’ Bible Answers for Almost All your Questions goes book-for-book with very common, easy-to-read questions and answers to help your own understanding, and keep it handy for when others ask. Sharing the Good News means sharing the Bible and its effects on your life. The more you know the better witness you will be. Finally, I want to close with some advice about when the second advent of Christ is going to happen. 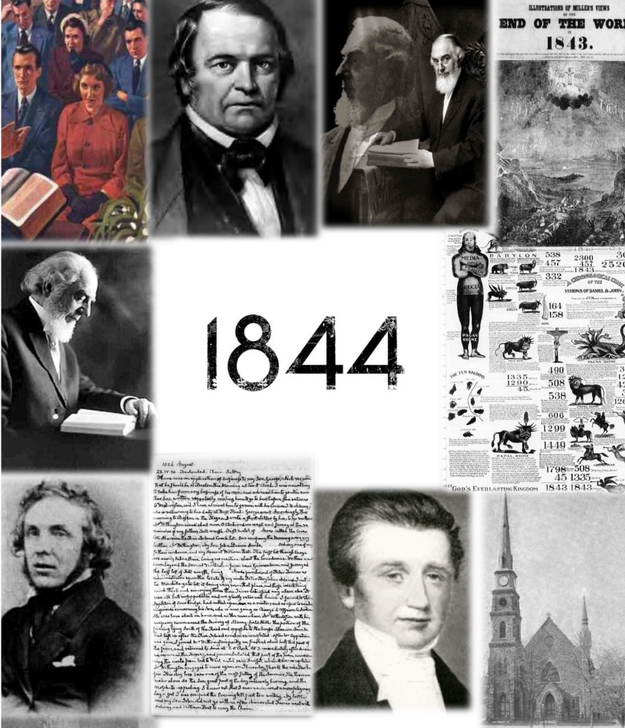 America actually went through the Great Disappointment in 1844, when William Miller professed the end of days was upon us on October 22 of that year. The date came and went, the Millerites looked a little crazy, and once again someone proved that no one but God knows when that is happening. You should never profess to know when Christ is returning. 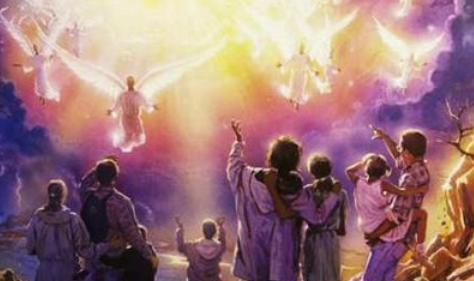 36 “However, no one knows the day or hour when these things will happen, not even the angels in heaven or the Son himself. Only the Father knows. 37 “When the Son of Man returns, it will be like it was in Noah’s day. 38 In those days before the flood, the people were enjoying banquets and parties and weddings right up to the time Noah entered his boat. 39 People didn’t realize what was going to happen until the flood came and swept them all away. That is the way it will be when the Son of Man comes. Solid faith will be required to survive the upcoming hunger games. You aren’t serious with this statement?. Since the last time you offered comments, the site has been set up for a more effective approach to discipleship. There is now a tab on the home page called Critics Corner, where critics can have great latitude in commenting about whatever you would like to. Very few rules there, and it helps believers have more opportunities to respond to the articles. Great. Maybe I;ll have a look. So … David, you are not serious about 100% accuracy are you? I’ll end this thread with this post. Please feel free to air criticism in the Critics Corner. Critic’s corner? Hmmm, I like that idea. It has been good for critics to air their concerns, but leaves the discipleship interaction alone to do its job. I’m on board with you, James… Using “Critic”, for some, is simply trying to encourage manageable behavior. For some it should be “Comments by people who think it’s appropriate to smear and be rude to others so we’d rather they don’t disrupt discipleship discussions and comment here”, but Critics Corner fit better on the navigation bar. Likewise we are given signs to watch for: the ones you’ve mentioned above in Matt., Daniel and Revelation (especially Rev. 12-) are great. So while no one will know the hour, if they’re abiding in the Word, and the Word abides in them, they will not be fooled by ‘secondhand’ and deliberate misinformation; but as you said, by reading the Word for themselves, will be able to discern the times and prepare accordingly. I find myself undoing so much misinformation in the counseling room. I’m convinced if Christians would just read the instructions they would put pastors out of business. Then Christians might act like a priesthood…? We’d all laugh and think a person crazy who keeps going to their garden to try to harvest produce they didn’t take the time to plant. We’ve got to plant even a few words ourselves. It’s only the Word we know that will sustain us during times of persecution, hardships, etc. Yeah, imagine that… believers acting like kings and priests. 2015 Dubai - Slavery is Thriving. What can we do?